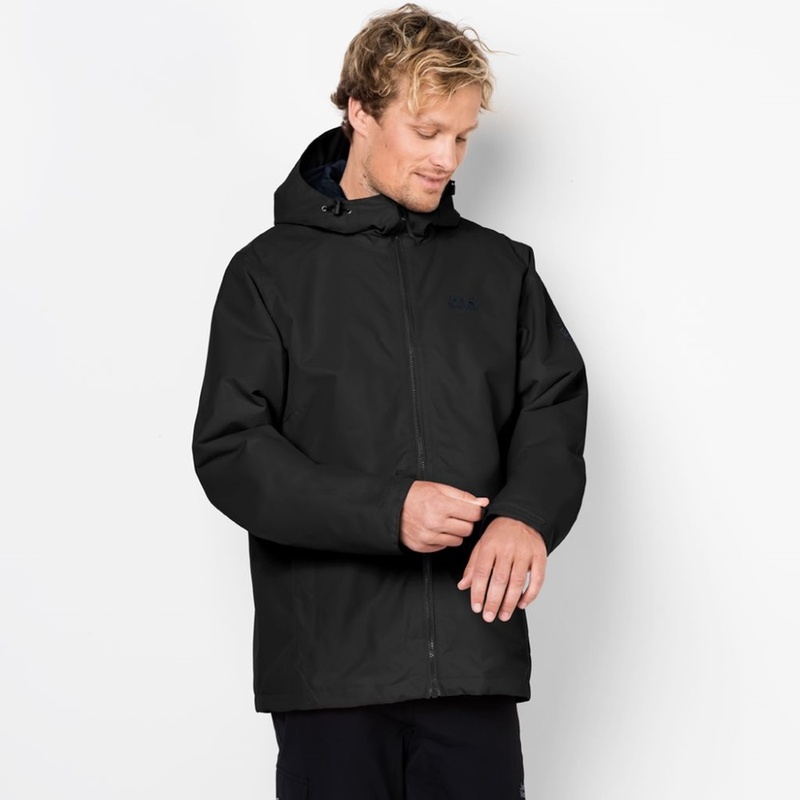 This Jack Wolfskin Chilly Morning Jacket is such an easy to wear waterproof, breathable and well insulated coat that you will end up reaching for it every day in the colder months! With a waterproof rating of an impressive 10,000mm and an adjustable hood, this winter coat will be sure to keep you nice and dry and well protected from a sudden downpour, a flurry of snow and a blustery cold wind. 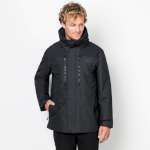 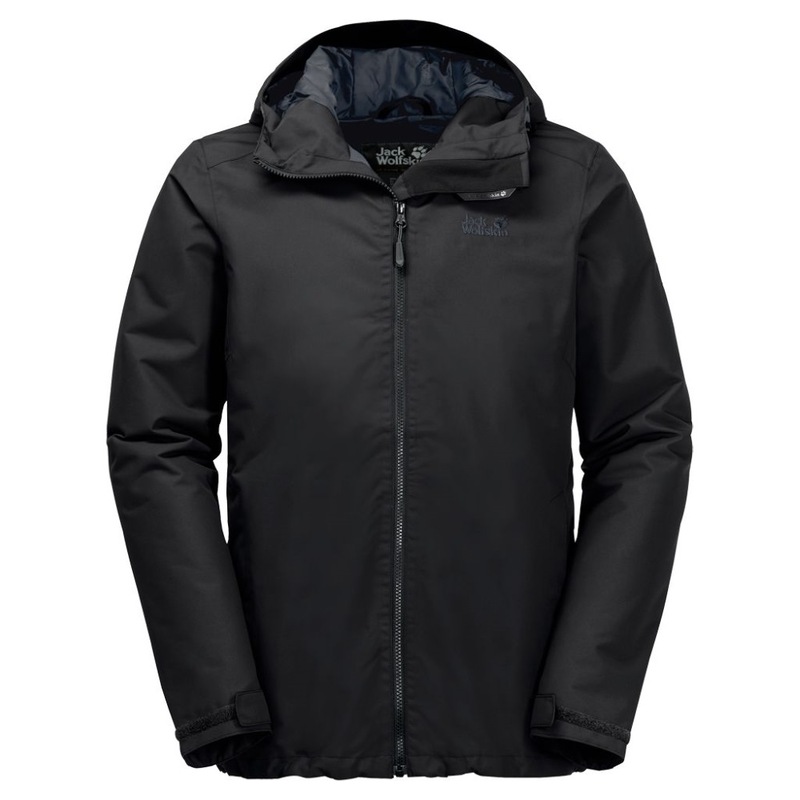 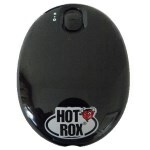 It also has a fantastic breathability rating to ensure that you remain comfortable as well as dry in all conditions. 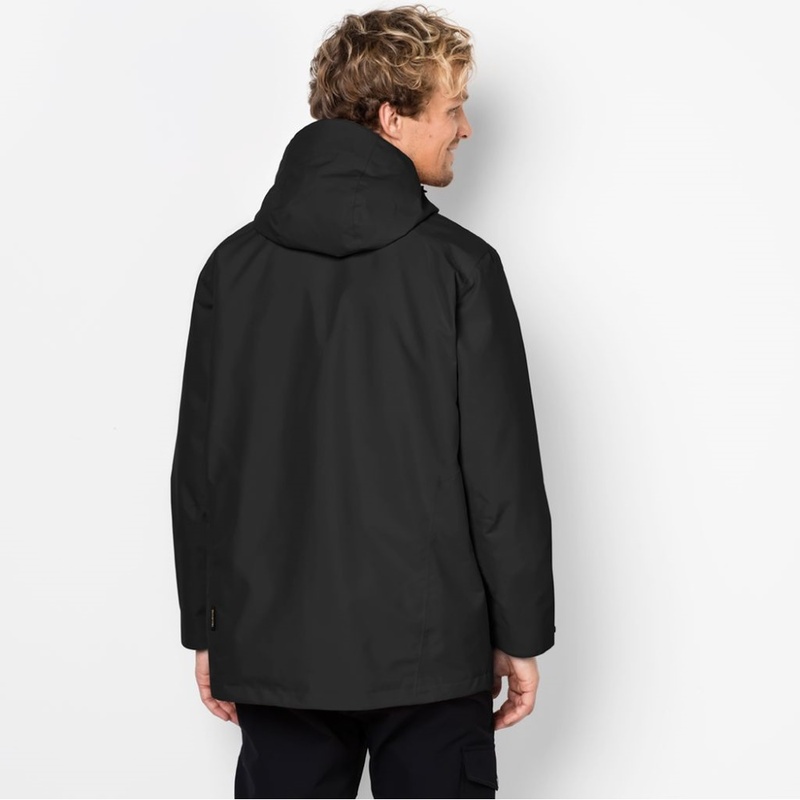 The Chilly Morning Jacket has a warm synthetic insulation that will keep you warm but while keeping this jacket quite lightweight. 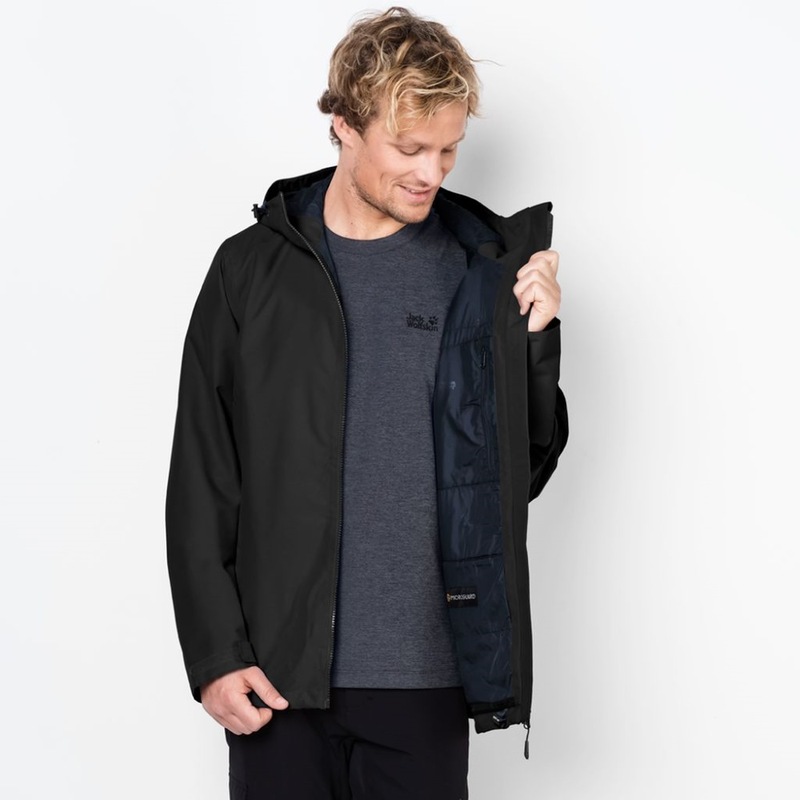 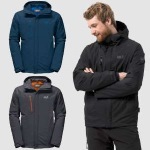 Whether you choose to wear this jacket with just a light layer underneath in the autumn and spring months or layer up with a chunky jumper or heavy weight fleece when the temperatures really start to fall, we are sure that you will end up loving this well designed and flattering jacket from Jack Wolfskin.